St John the Baptist Church is the parish church of Whitwick, Leicestershire. It is a historic church with lively worship and an active congregation of about 100 adults and children at morning worship (10am), and 20-30 at the evening service (6pm). Sunday Teams (ages 3-14) meet in the Church Hall except for the Family Service on the first Sunday of each month. 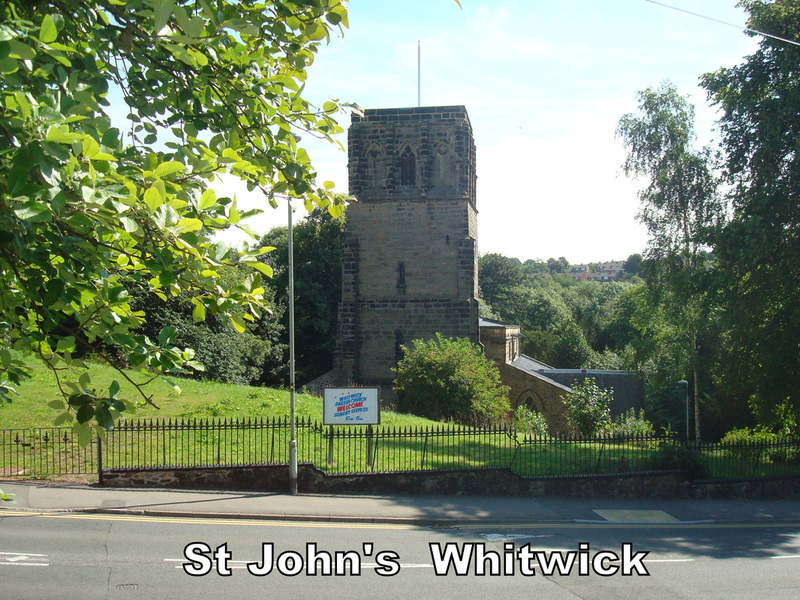 There is a strong and active Churches Together made up from all the churches, of all denominations, in Whitwick and Thringstone. Representatives of each church meet regularly to arrange combined spiritual and social events.